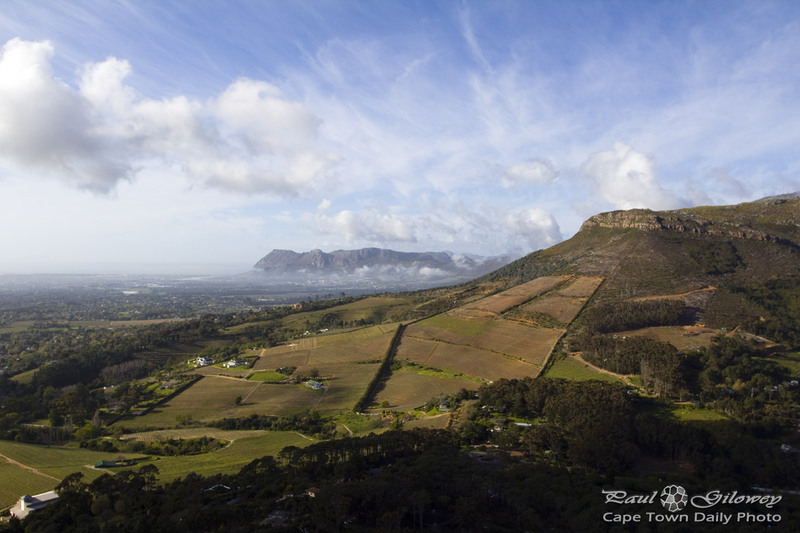 Posted in General and tagged constantia on Saturday, 13 June, 2015 by Paul. 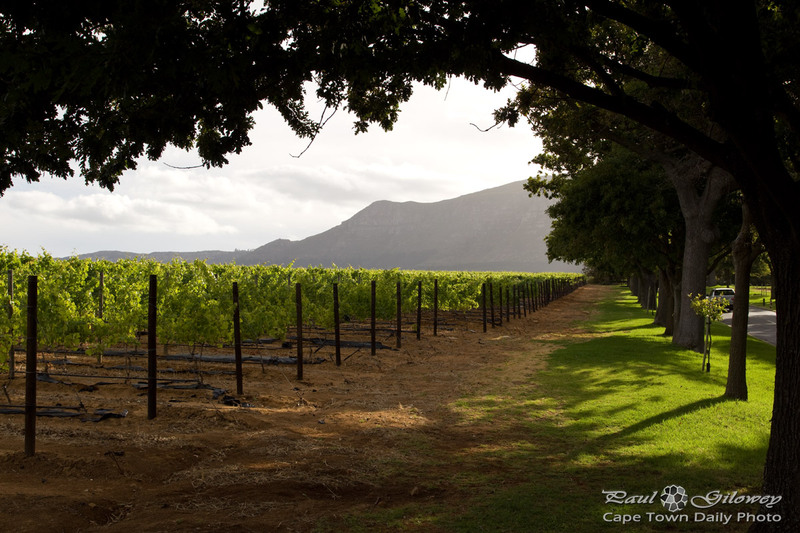 Groot Constantia is the oldest wine estate in South Africa, dating back to 1685 when the Dutch East India Company's colony administrator granted Governor Simon van der Stel rights to the land. 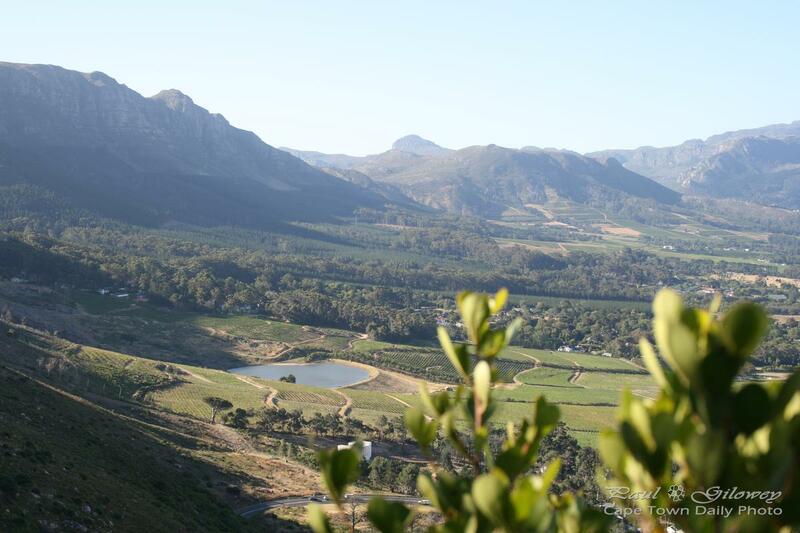 If you're visiting Cape Town and intend on making Kirstenboch Botanical Gardens part of your trip, then consider visiting Groot Constantia afterwards - the estate's a mere 15 minute drive from the botanical gardens. Even if you don't stop at Simon's (one of the estate's restaurants) for lunch, you can still walk around the beautiful grounds, taste the wine, and relax under the large oak trees. Note: Simon's is a good restaurant, but they don't provide wifi and have very sketchy mobile data reception. 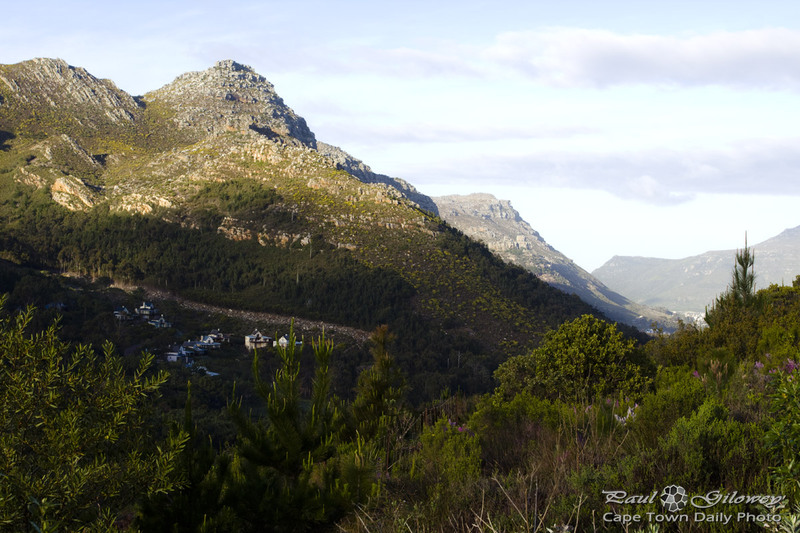 In fact, the whole Constantia suburb area has particularly poor mobile data reception. 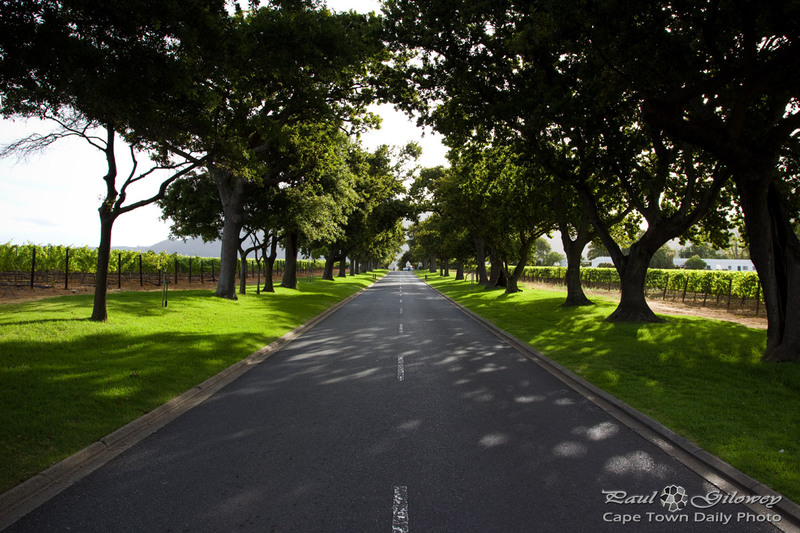 Posted in General and tagged constantia, groot constantia on Thursday, 2 January, 2014 by Paul.